As the mango harvesting season approaches, farmers should be looking at export prospects as a way of making better earnings than they have been by selling them locally.Ministry of Agriculture officer Samuel Mburu says the surplus production of mango fruits during peak season of December-March has often been linked with losses on the part of farmers, who fail to select their markets well. Farmers and vendors often sell their produce at throw-away prices for fear of losses, occasioned by the perishable nature of the fruit, yet they can chop them up and dry them for export. Mangoes, which on average cost about KSh30, can shed off their price by up to a third to retail at KSh10 in local market, like Nairobi’s Wakulima and Gikomba. 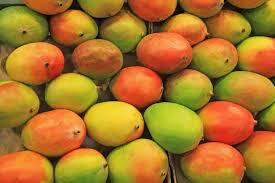 A kilogramme of dry mangoes can fetch between Ksh650-KSh700 in export, according to Mburu. It requires about 6Kg (or 7-10 pieces) of fresh mangoes to make 1kg of dry chips. “Japan and China are ready markets for dried mango chips. In fact, this market is stable all year round and can ensure regular earnings for farmers,” he said. East African Growers and Keitt Exporter Ltd, among other companies, buy, package and exports this fruit and many more others on behalf of farmers. Off-season production (June–August), can let farmers enjoy high local prices because the markets are usually not saturated around this time. “But export produce must be of high quality,” Mburu, who is based in Machakos County told Farmbiz Africa. Mr. Mburu advises farmers to select the pesticides they use wisely and also ensure that their produce are protected from diseases. “Quality produce starts with growing clean planting materials, and proper pest and disease control,” he said. 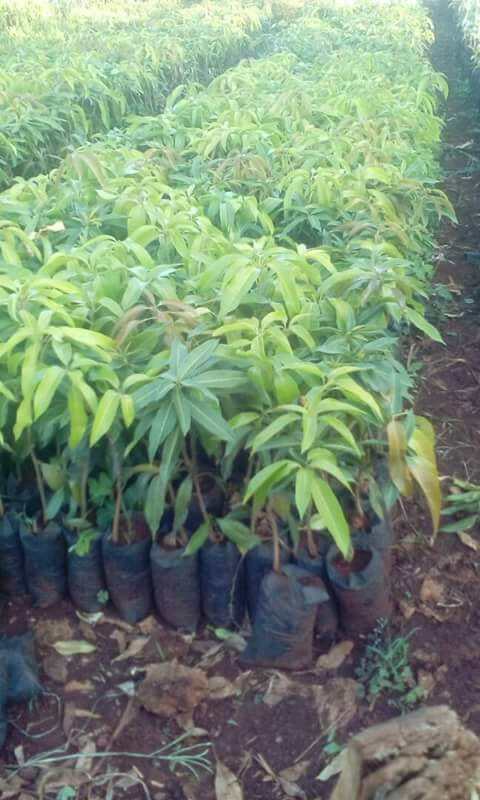 Anthraxnose is one of the most common diseases that affect mangoes, and Mburu recommends planting of less susceptible varieties such as Tommy Atkins, Madoe, Keitt, Vandyke, Matthias, Sabine and Sabre. Cutting and properly disposing affected parts of the plant can save on a great deal besides regular pesticide spraying.